New version 5.4 available. See the release notes here. 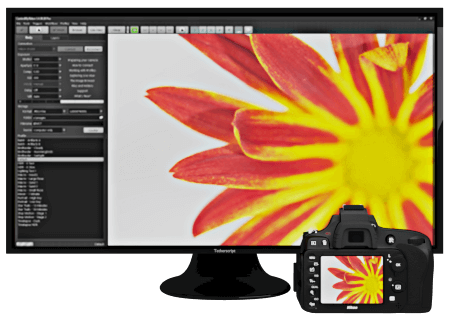 Turbocharge your Nikon DSLR by controlling it with your PC. Explore how ControlMyNikon can improve your photo shoots. 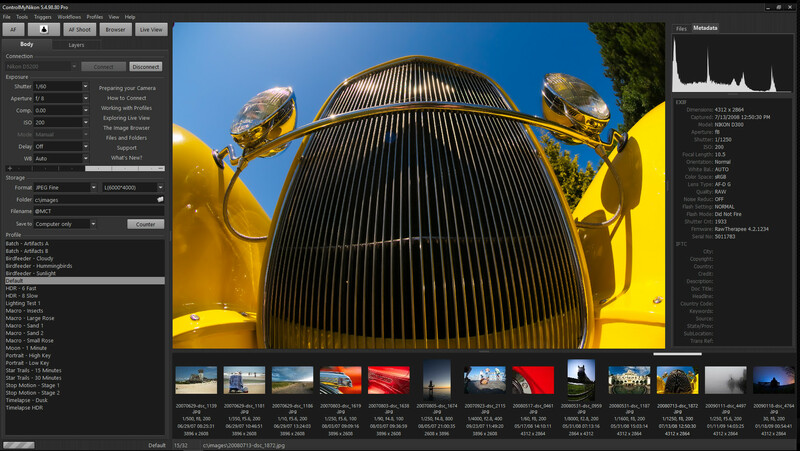 You can tell ControlMyNikon to capture an image or video by using the mouse and keyboard, as well as our custom triggers. 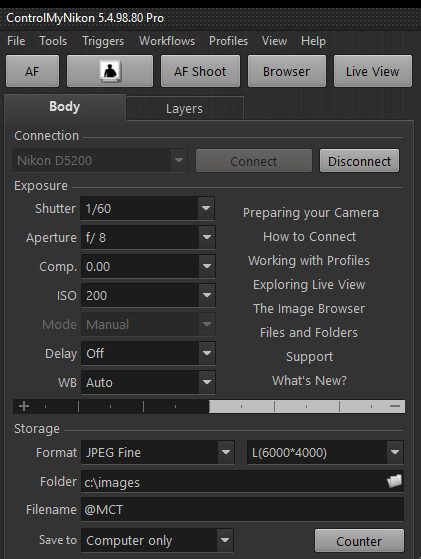 Take advantage of ControlMyNikon’s extensive options for naming files and folders. 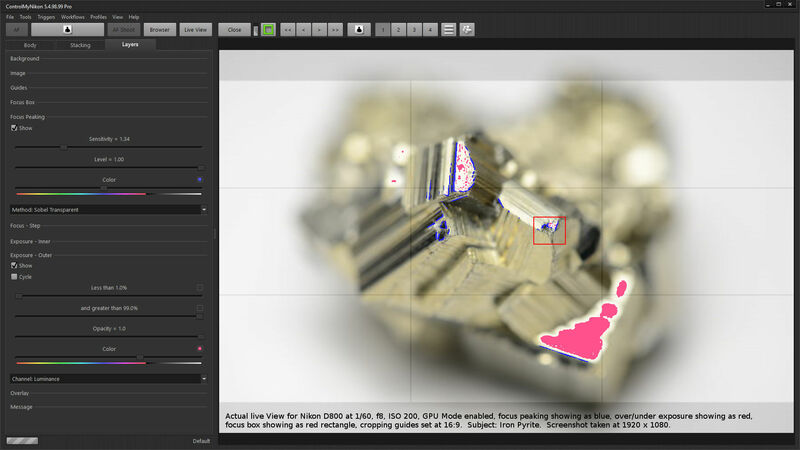 Use numbering, dates and even embed data from batch shooting sessions. File and folder names modified by a barcode? Yes, it can do that too. And for safe keeping, use ControlMyNikon’s optional mirroring function to transfer a copy of your captured image to another location, such as a network or USB drive. Perfect for those product, school, lab or other shoot that requires accurate record keeping. 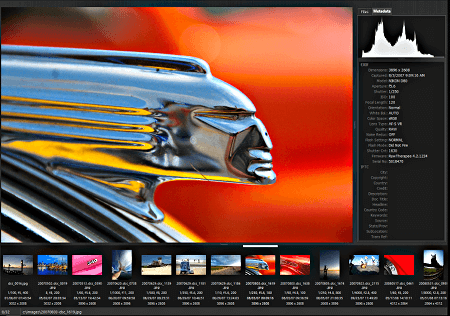 With the batch shooting feature, you can import a data file in advance of your shoot or query a live database and have ControlMyNikon embed the data into your image filename, folder name and metadata. If you don’t have a data file, you can embed the barcode instead. 'Simply a miracle!' 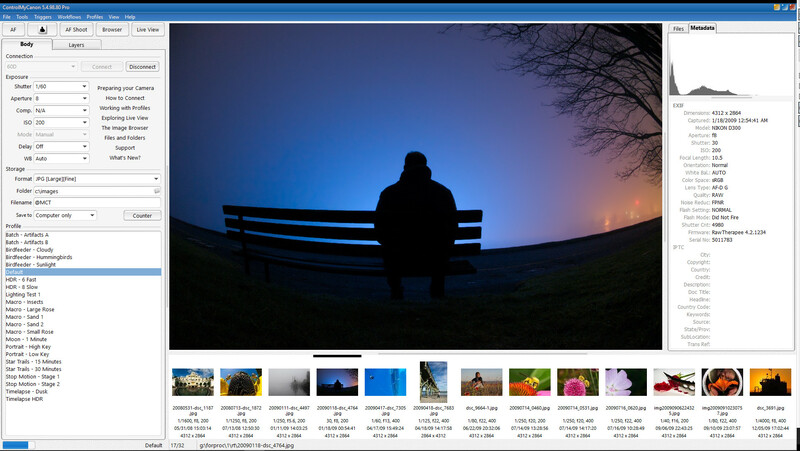 - Derek G.
Send commands to ControlMyNikon via your own app, or send each image after capture for further post-processing via batch file. Uses Nikon’s official Software Development Kit so you know that the camera is controlled in a safe, Nikon-approved manner.